By working with northern communities to recruit, prepare, and support committed teachers, we can begin to make education more equal. Education in Canada is a success story. Study after study shows that our public schools are among the best in the world. But high overall quality masks deep inequality. On First Nations reserves, 3 in 5 students do not complete high school. In the North, those numbers are even lower. And, too often, teachers arrive in remote and Indigenous communities without the preparation and support they need to succeed—and stay—in the classroom. The twin challenges of teacher supply and turnover compound historical injustice and systemic inequities to produce a statistical education gap between First Nations and non-First Nations communities. On First Nations Reserves, 3 in 5 students do not complete high school. The right kind of teacher can help fill this gap. 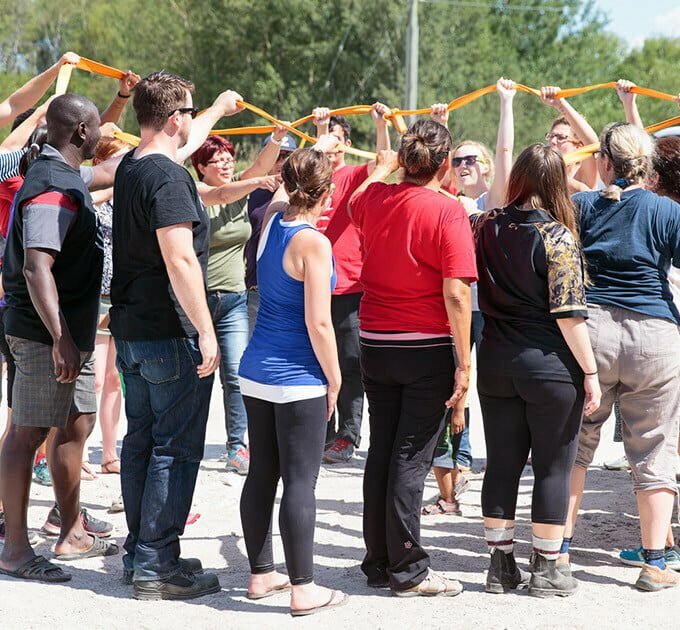 We work with First Nations education leaders, principals, teachers, and many others to recruit and select teachers who have the motivations, aptitude, and fit to be successful in a northern First Nation. Once selected, we provide three weeks of community-focused summer preparation and provide ongoing support during a teacher’s minimum two-year teaching commitment in the North. Inspired by the leadership of the Truth and Reconciliation Commission Calls to Action on Education, Teach For Canada teachers emphasize a spirit of reciprocal learning in the classroom and community. 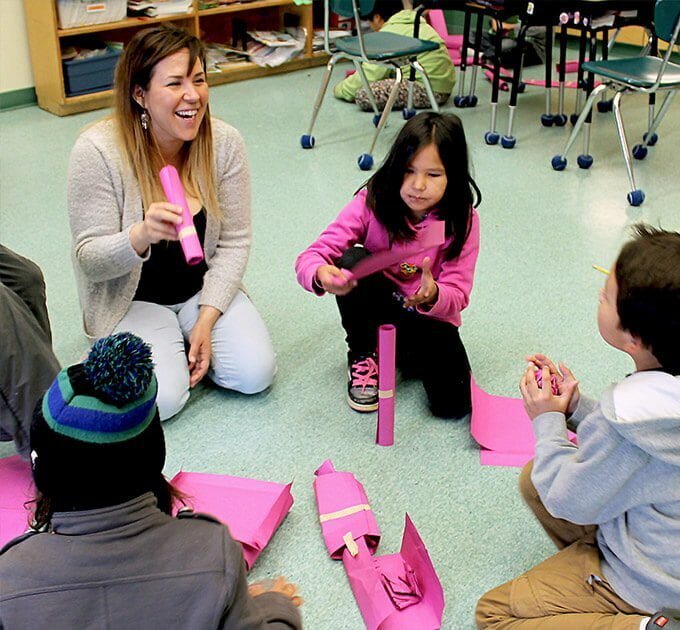 Currently, there are 97 Teach For Canada teachers in 18 First Nations in Northern Ontario (starting in September 2019, we will also be working with First Nations in Northern Manitoba). They have launched student councils, coached sports teams, started music programs, led dance classes, developed school websites, hosted radio shows, organized field trips, run outdoor activities, and more. Their inspirational teaching is increasing student attendance, student engagement, and student achievement.